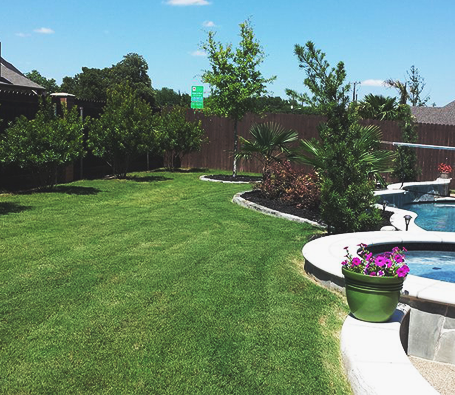 At Empire Lawn Care, we understand that our clients throughout Arlington, Texas, have unique needs when it comes to their desired landscaping designs. We offer personalized services to suit the needs of each individual client, whether you're looking for meticulous garden landscaping, shrub trimming, or even tree pruning. Our dedicated and passionate team of landscapers is here to provide for your every landscaping need. Our trained arborists have extensive knowledge concerning all tree services. From a gorgeous trim to the removal of any unsightly or potentially destructive trees, we can take care of all the tree-based needs. We ensure that every tree removal, from the largest dead tree to the smallest stump, is done completely and safely. 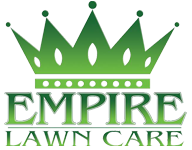 Empire Lawn Care is pleased to provide annual planting for homeowners who want to add a splash of colorful blooms to their yard with ornamental plants. We have hundreds of ornamental varieties from which to choose that will improve the curb appeal of your home. Our extensive knowledge of plants allows us to provide you with only the best in colorful plant life for your yard. Our team of qualified experts will only plant flowers that will thrive in your yard's distinct type of soil. Every decorative plant we curate for your yard will thrive and bloom well in season.